This May we traveled to Rome. It was my first time visiting the city even though I live very close to Italy. Since always it has been at the top of my travel list as it is one of the most vibrant cities and a leading tourist destination in Europe. After only one week staying there the energy of the city, art and arquitecture blew me away. The city was more than I could ever imagine. 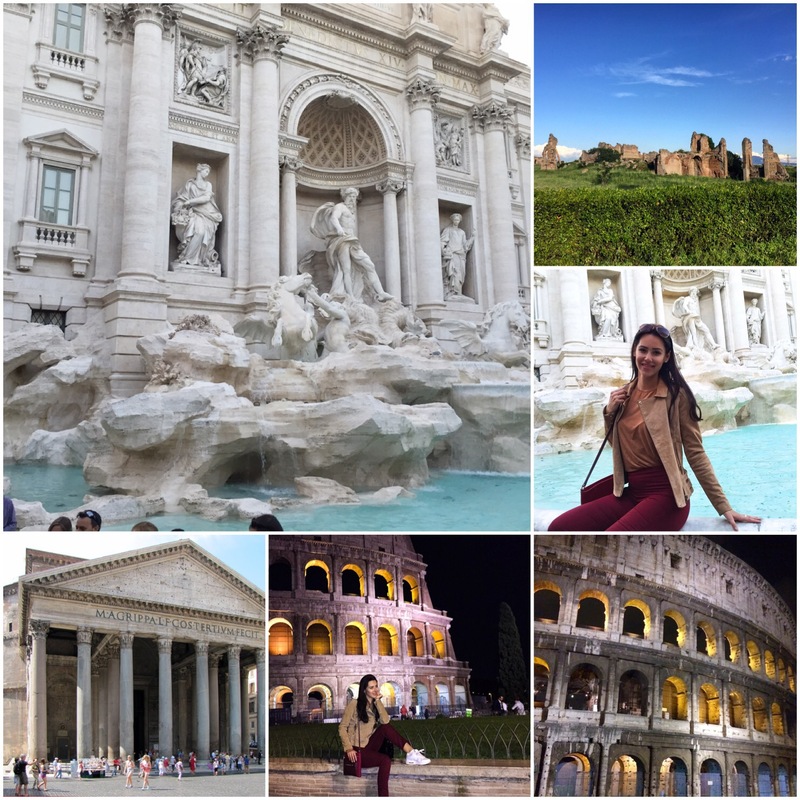 Here are some thoughts and ideas for your next trip to Rome. So as you know, Rome wasn’t built in a day! That is why you’ll need much more than a day to take in this timeless city. 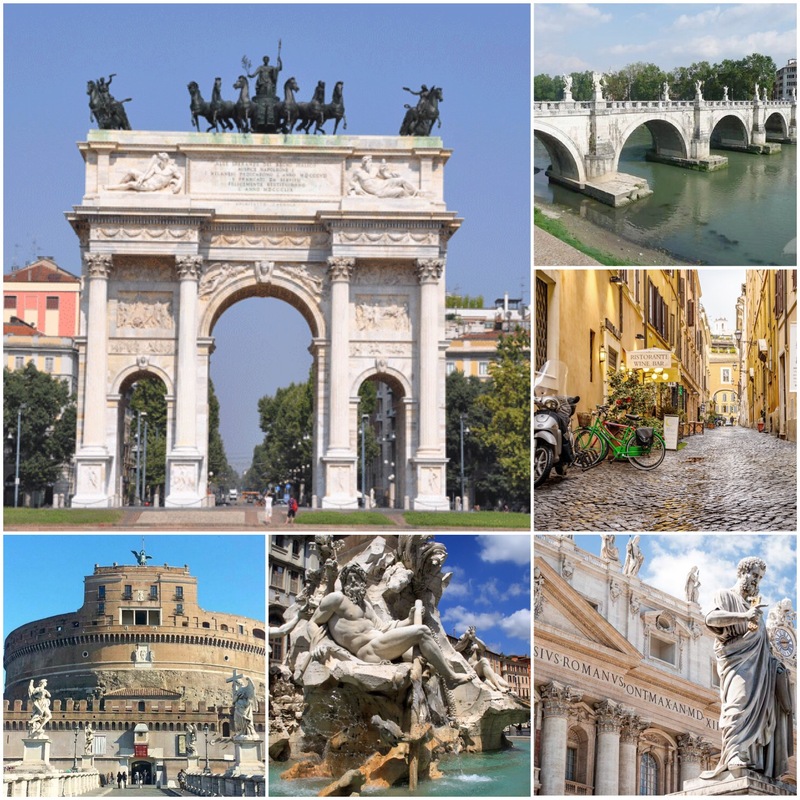 Next to major attractions like Colosseum, Trevi Fountain and Pantheon, don’t forget to visit Piazzas, especially Piazza Navona, where you can feel the energy of modern Italian culture mixed with ancient Rome. Why go to Rome and not visit the Vatican? Whether you’re religious or not is irrelevant. The city is overwhelming and full of stunning sights one after another. The Vatican City is the smallest sovereign state in the world in size and population. Nevertheless the value of this place is immense. You can easily spend a full day here without spending anything. 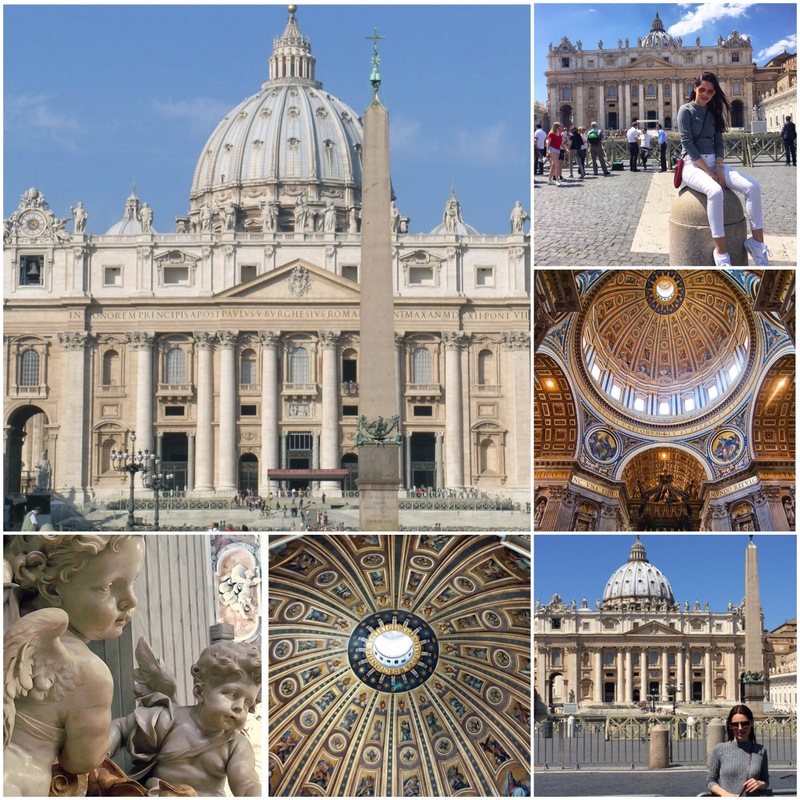 So much to look at, from St. Peter’s Basilica and Sistine Chapel to Vatican Museum. I would suggest securing an official tour as you will be able to skip the lines and will be informed of the history and highlights of the Vatican. The only thing I regret is not visiting the Sistine Chapel, because I ran out of time. But for sure next time I put my foot in this city, this will be the first thing I do.